Promote participation in musical freestyles at all levels. Improve the technical and artistic quality of musical freestyles at all levels. Provide help at the local and regional levels through programs to assist competitors in the selection and editing of music appropriate to their horse, and in choreography appropriate to the horse's level of training. To obtain quality audio sound systems for freestyle events. 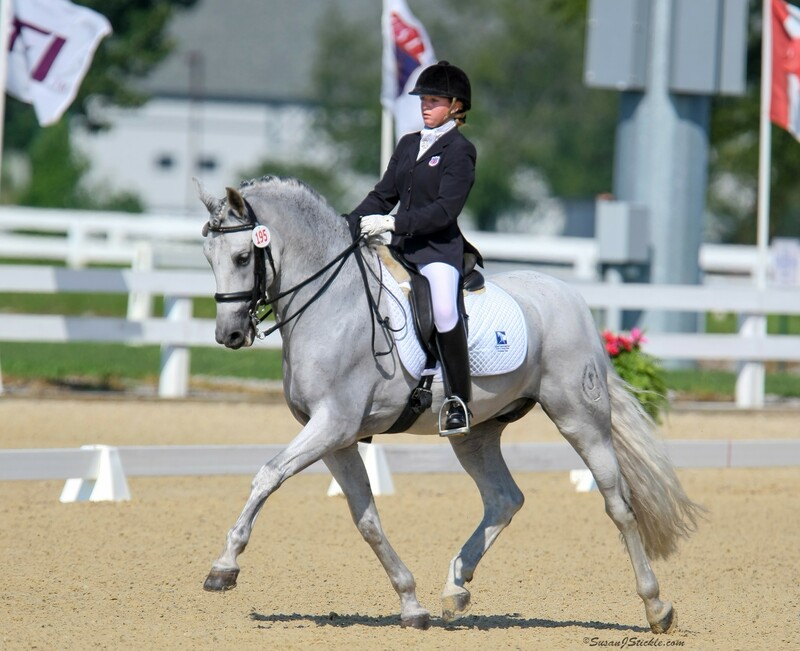 Support the advancement of other forms of riding to music that are closely related to musical freestyle Dressage, such as pas de deux and quadrilles. Form a stronger connection with the artistic community as a means of improving the artistic content of musical freestyles, gaining broader audience awareness and support as a whole, and establishing technically correct and aesthetically pleasing musical freestyle Dressage as an art form in its own right. 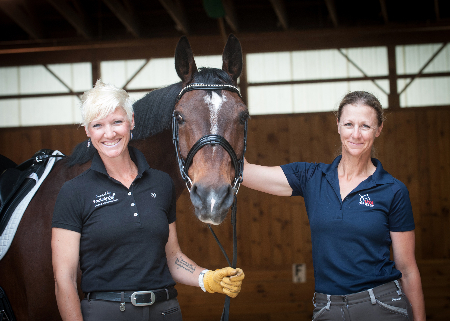 As most freestyle clinics can only accommodate a limited number of riders, increasing auditor participation is an important part of educating the dressage community about the fun and beauty of riding to music, as well as the practical issues involved in designing and riding musical freestyles. The Dancing Horse Fund Committee has provided clinic organizers with some helpful tips to increase auditor participation, which are located below, along with the Grant Application. Past Foundation Board member Michael Matson chairs the Dancing Horse Fund Committee. "We hope to make the sport of Dressage more widely known, understood, recognized and enjoyable to the general public," said Matson. We have awarded many smaller grants to help a good many groups with Freestyle," said Matson, "and we are now at work to 'bump up' the size, scope and activities of the Dancing Horse Fund. If you would like to help, we would welcome hearing from you." 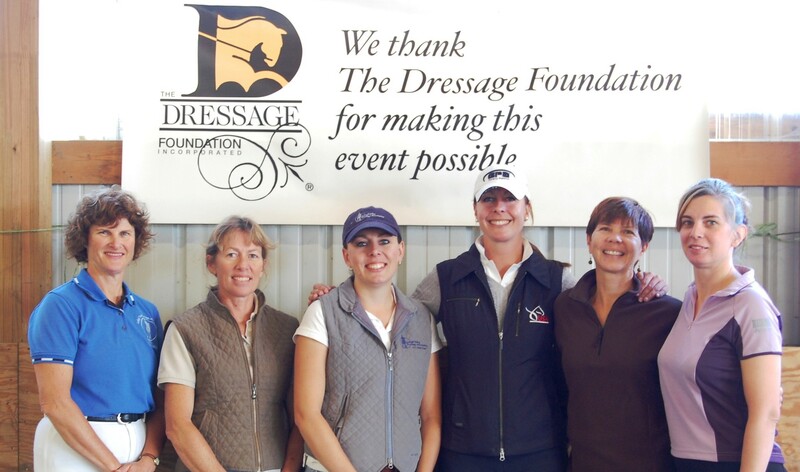 Every year, TDF receives numerous evaluations from groups that have hosted a clinic, symposium, or other dressage related educational events supported by a TDF grant. Countless times, the reviews are amazing, but there is one common complaint amongst the auditors and riders- hearing the instructor. We’ve gathered some information that we think can help you as you prepare your next event.